How Far is MK Riddhi Siddhi Samruddhi? 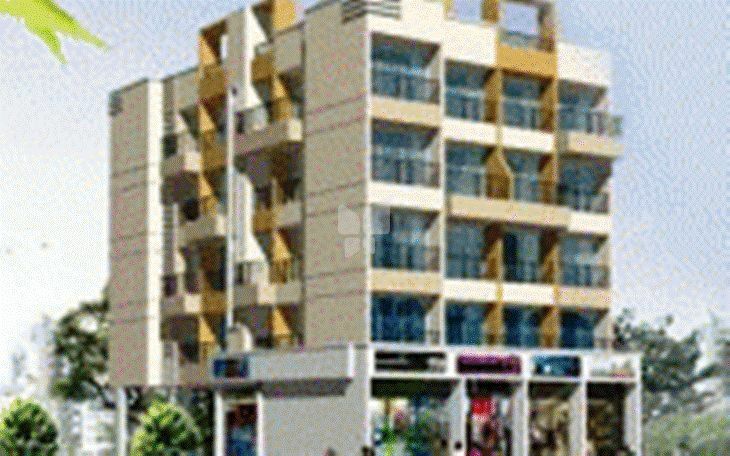 MK Riddhi Siddhi Samruddhi is one of the popular residential projects that is located in Kharghar, Mumbai. Developed by MK Group Mumbai, this project offers 1 BHK residential apartments with all the modern amenities along with commercial shops. It is close to market, hospital and many educational institutions. 2' X 2' Joint free tiles in all rooms. Loft above kitchen and bathrooms. Refrigerator, exhaust fan, water filter, washing machine point provided. Concealed plumbing with fancy C.P. fitting, laminated baklite door in bath & WC, green marble frame, flush tank, anti-skid flooring. All walls distemper paint finish. P.O.P moulding in living room. All internal doors dully oil painted on both side.